Three weeks into the start of the semester, students are still just receiving the news of the new 120-day noise disturbance policy. Over the summer, a week before many students arrived for the fall semester, the Rohnert Park City Council passed a unanimous 3-0 vote to pass the urgency ordinance that increased the noise disturbance policy, which previously prohibited loud party houses from throwing parties for another 60 days, to a 120-day policy. However, in the city council meeting held on Tuesday, Aug. 13 where the penalty passed, Public Safety Director Brian Masterson stated that the most popular months that parties tend to occur are August, September and October. It seems as though Masterson’s statistic may be true; as students return to Rohnert Park the party count and police calls increase. Within the first weekend after school started, between the afternoon of Thursday, Aug. 22 and the morning of Sunday, Aug. 24, 14 house parties were reported to the police, according to the Rohnert Park Dispatch. Six of them received 120-day notices. 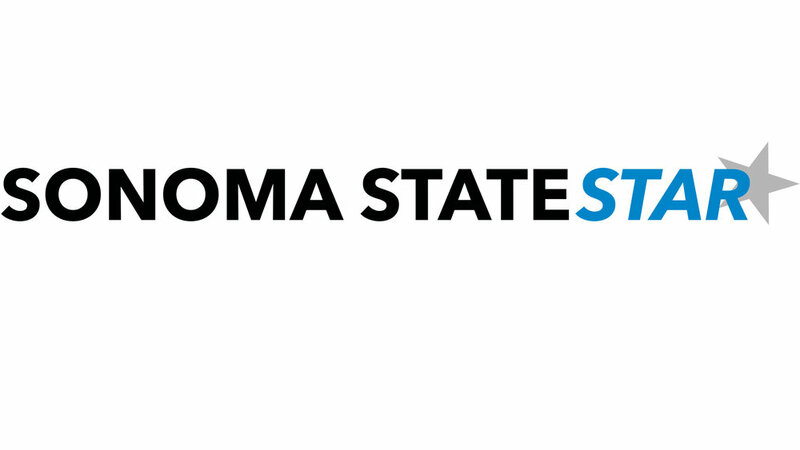 However, the reports are not discriminatory against Sonoma State students; there are community members who have also received a 60-day, such as one of the councilmembers, and will also receive a 120-day if they cause another disturbance. Associated Students Senator of Community Affairs Libby Dippel was in attendance at the city council meeting. To Dippel’s surprise, the council expressed their own experiences of partying and what was seen as “acceptable partying” at their alma maters, including Chico State University and UC Santa Barbara. The council vouched that they understood the students’ perspectives but that the partying in Rohnert Park with neighbors complaining of finding beer cans in their mailboxes and throw-up on the driveways was just unacceptable. “The Associated Students are very optimistic and hopeful that the Student Center will shift the campus culture using the Pub and its new late hours as a go-to on-campus instead of off- campus partying,” said Dippel. Dippel further plans to meet with all Greek organizations, sports teams and clubs to brainstorm of what positive actions can be taken from here. The opportunity to work together with the city still stands as some students such as Raheem can see a basic solution to students’ relationship problems with the city of Rohnert Park. “I would like to see the community accept that Rohnert Park is a college town, and I would like to see them work with us and not against us,” Raheem added. Changes at Sonoma State University are happening every day. Students have the opportunity to be active in the community and make positive changes working with the city of Rohnert Park.